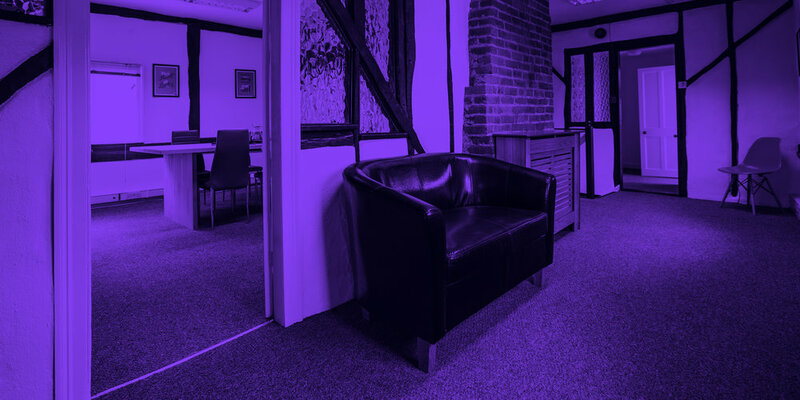 D2 Creative is a Bedfordshire based creative agency. With expertise in Brand, FMCG, B2B and B2C Comms, we can nurture and refresh your message across all platforms with the drive, passion and expertise to produce outstanding results. For a small team, we pack a mighty punch! Not only have our clients made the below glowing recommendations, we're also RAR approved, with an award winning team. As accolades go, you can’t get much better!